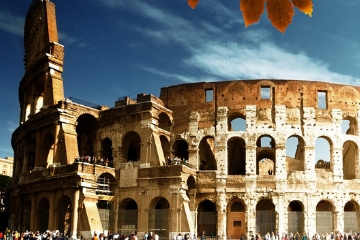 Our unique Croatia and Italy tours give you the opportunity to visit the best these wonderful countries have to offer with enchanting UNESCO listed ancient cities, breathtaking lakes and picturesque countryside. 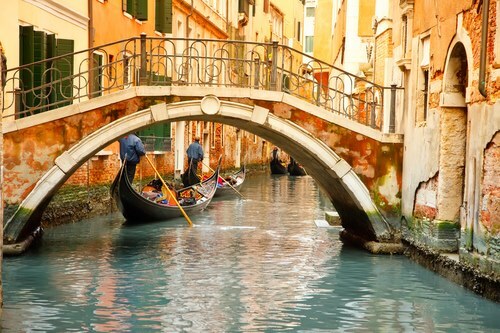 Combine the beautiful Adriatic cities and idyllic islands with captivating and romantic Italian cities. Explore the food obsessed birthplace of Renaissance. We’ve created some fantastic itineraries for you to discover the emerging Dalmatian coast with its ancient cities and thousands of islands with the beautiful and romantic Italian cities and picturesque countryside. 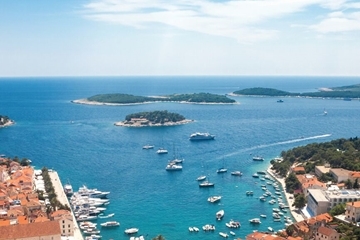 With Croatia rated as one of the worlds emerging holiday destinations, our Croatia and Italy tour gives you the opportunity to see the best that this wonderful country has to offer with overnight stays in Dubrovnik, Split, Plitvice, Rovinj and the opportunity to island hopping your way to the chic island of Hvar. A short flight or ferry journey separates these two countries and makes them an ideal twin country tour. 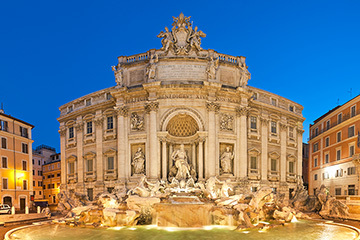 Its not surprising Italy is the worlds favourite holiday destination and we’ve included the gorgeous and romantic Italian cities of Rome, Florence and Venice in our tour itineraries. Combine a handpicked selection of beautiful Adriatic cities and the Istrian region of Croatia, with idyllic islands with captivating and romantic Venice, which needs little introduction.